1. A Beauty and the Beast pillow to snuggle up with until the sun rises in the east. 2. This backpack that speaks a deep truth. Guess the cat's on the bag. 3. A sloth mug for slow mornings. 4. An adorable Totoro dress to bring a smile to everyone's face. 5. A Lisa Frank sweatshirt straight out of our wildest '90s dreams. 6. A pair of ear jackets that are ready to deliver your long-lost Hogwarts letter. 7. 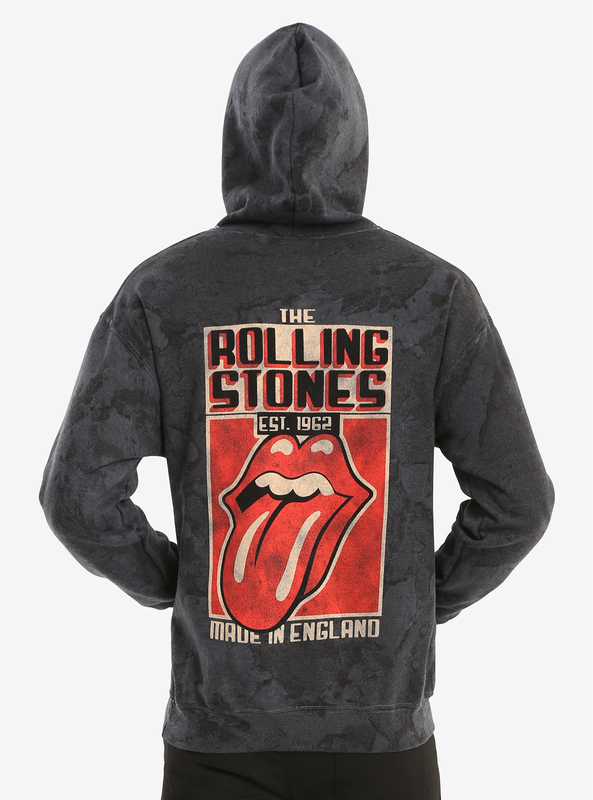 An old school rock 'n' roll hoodie. At Hot Topic, you can always get what you want. 8. Glittery combat boots you'll wear absolutely everywhere. 9. A skirt all Hufflepuffs will love. 10. 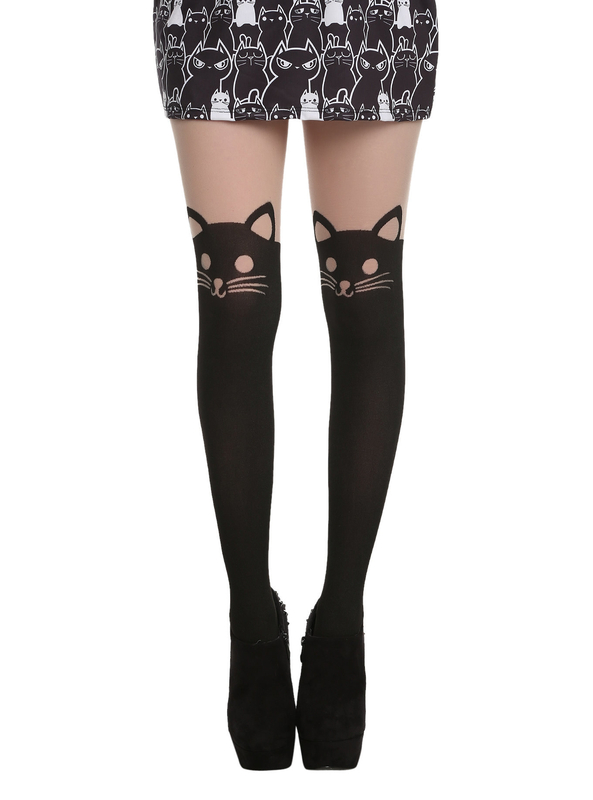 Meow-velous tights with a purrfect detail in the back. 11. A tee that'll make you wanna strut like you mean it. The cute cheetah layer is not included, so you'll have to add your own wild touch. 12. A Funko Pop! figure who knows that the best way to spread Christmas cheer is by singing loud for all to hear. She'd make a great stocking stuffer. 13. Bedding that's the cat's pajamas. 14. These glam sunnies with fun rainbow lenses. 15. 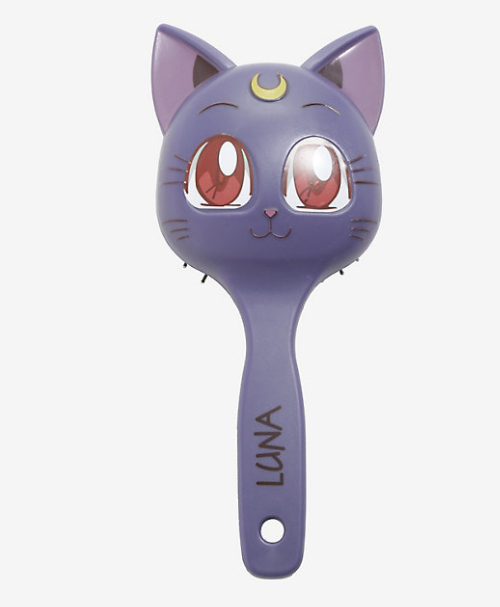 A hair brush that every Sailor Moon fan needs in their life. 16. A classic faux leather jacket to toughen up your wardrobe. 17. A pillowcase set for resting your head once you've finished getting up to no good. 18. 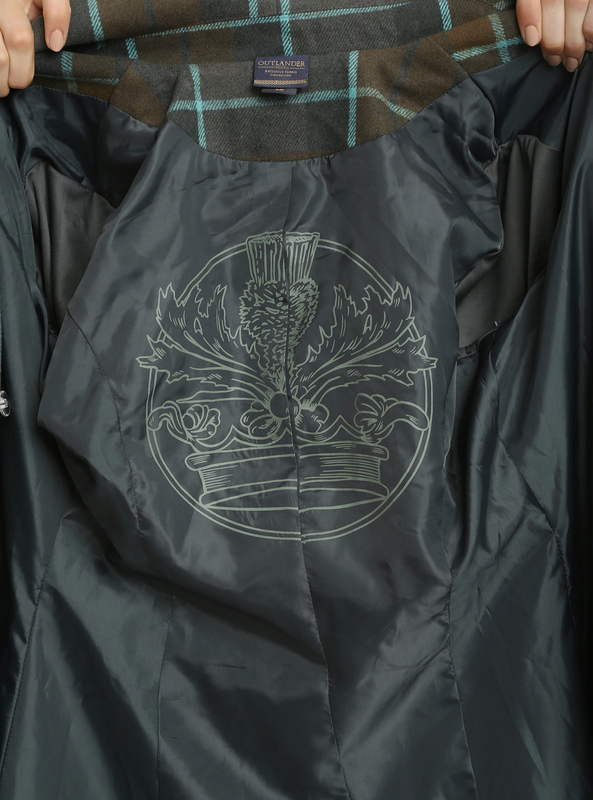 An Outlander-inspired coat that's a chic and subtle way to nod to your fandom. 19. This regal bluetooth speaker for when you're really pumpkin up the volume. The battery lasts up to ten hours, but just make sure your dance party ends before the clock strikes 12. 20. A trendy velvet tee you can style a million different ways. 21. This wonderful winter hat made for an Amazonian princess. "It's not about deserve, it's about what you believe." And I believe I deserve to own this hat. 22. A 1000-piece puzzle that's the perfect gift for any golden girl. 23. A Deathly Hallows lamp to make you the one true master of desk decor. Unlike the cloak, your work won't be invisible. 24. A collection of Unicorn lip creams for adding a magical pop to any look. 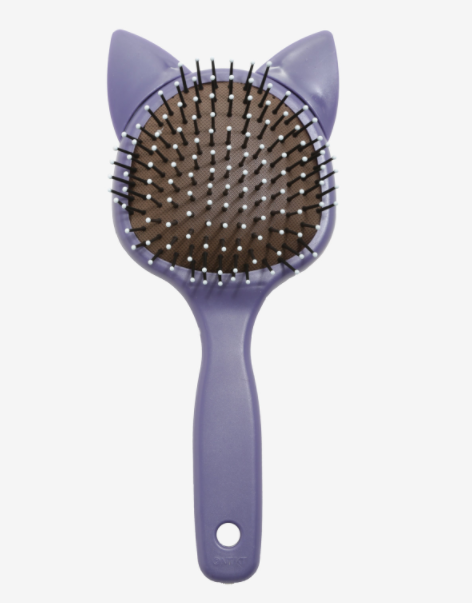 Plus, they're vegan and cruelty free, because unicorns do everything right. 25. 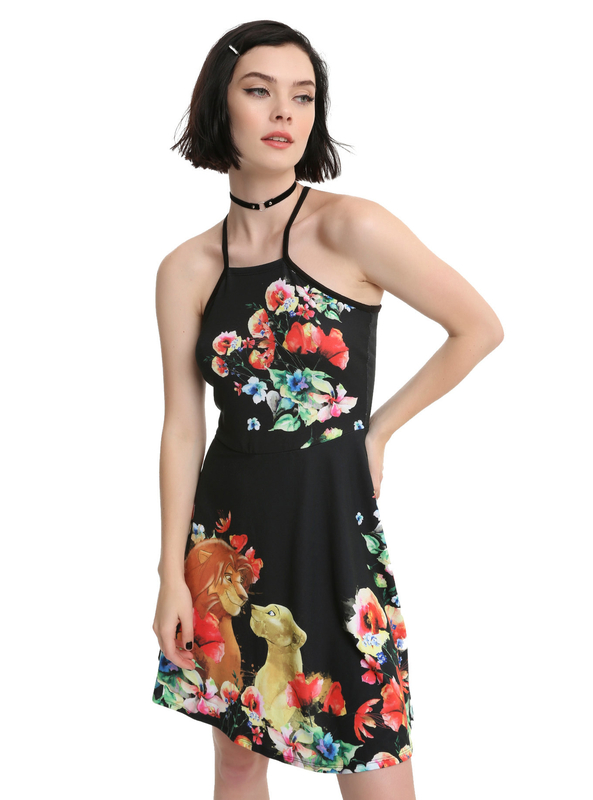 An adorably stitched sundress to show off your love of Disney. Psst, that print that looks like a basic floral is actually Stitch wearing flowers on his head, because of course it is. 26. 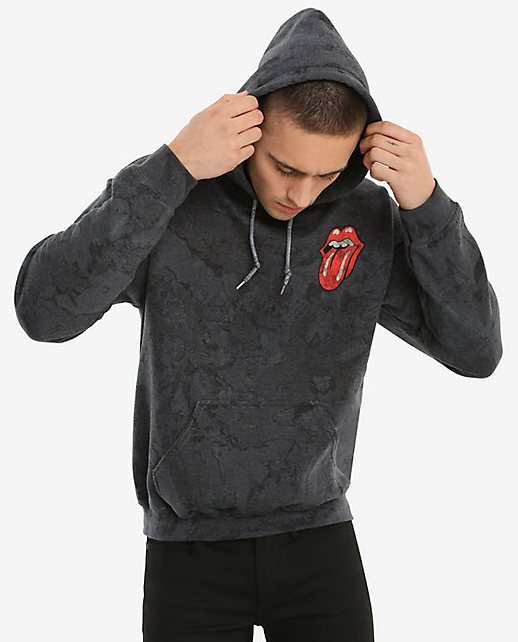 A dreamy tie dye hoodie that's cozy and cool all at once. 27. This totally timeless Dr. Who bag. 28. A snuggly Pusheen throw blanket guaranteed to give you sweet dreams. 29. High-waisted jeans that can be dressed up or down. 30. A banner to display with pride. 31. Fuzzy slipper socks that can't wait to horn in on your next pajama day. 32. A Spirited Away coin bank. Rest assured, your money will be protected with all its soul. 33. 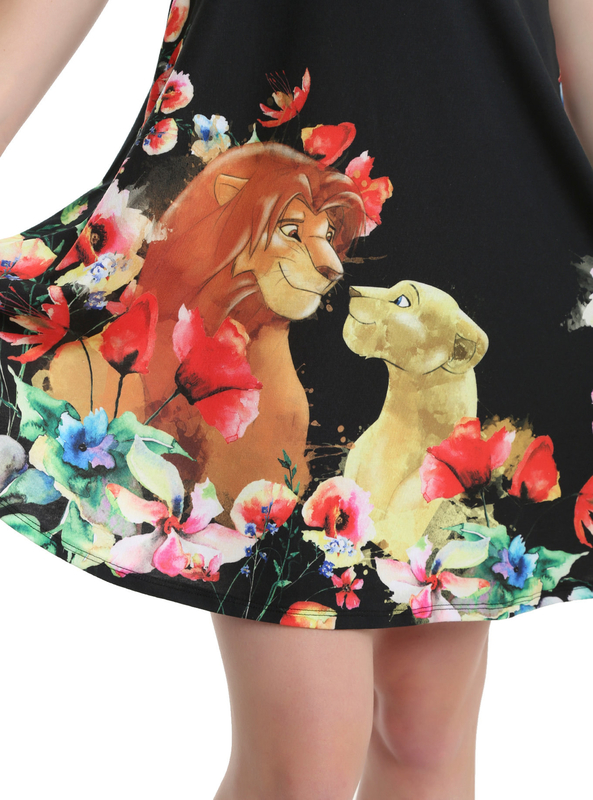 A too-cute-for-words Lion King sundress, because it's never too early to plan what you're going to wear to the midnight release of Beyoncé's new movie on July 19, 2019.